Below is a galley with photos taken of belly dancer Selina Sevil. There are pictures from studio shoots, oriental dance events, shows around the world and newspaper articles. Note that the images are copyrighted and may not be copied. Selina Sevil’s images are available for use in your promotional material when you book her. If you organizing an event and book Selina, you can select pictures of the material below. Most images are available in high resolution in larger sizes. 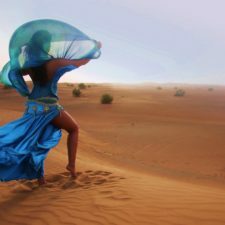 Did belly dancer Selina Sevil perform at your event and was photographed by your photographer? Selina welcomes you to send in your photos via mail [email protected] As thanks you will receive a discount on your next booking.